Jewellery trends keep on changing with time. Not only the designs, but the preferences of precious metals also vary with time as well as with people’s choice. Are you bored of wearing yellow gold? Is platinum becoming too expensive for you? Well, yellow gold, silver, white gold, platinum are the common choices of metals when it comes to the question of jewellery. If you are looking for something different and unique, you can try rose gold for the same. Rose gold is also gold and it comes with a light pinkish hue. This new gold color has become quite popular with women and they are buying different kinds of jewelries in this metal. If you check latest jewellery trends, you will find that rose gold is extensively used in different kinds of jewellery items. Whether it is a luxury jewellery item or a fashion piece of jewellery, rose gold has the flexibility of matching with all types of jewellery. It is quite interesting to see that rose gold is being used in bridal jewellery as well. You will get bridal earrings, bridal set rings, bridal necklaces etc in rose gold and they look really pretty as well. Fashionable jewellery in rose gold is available for regular wear as well as for casual get together and small informal parties as well. 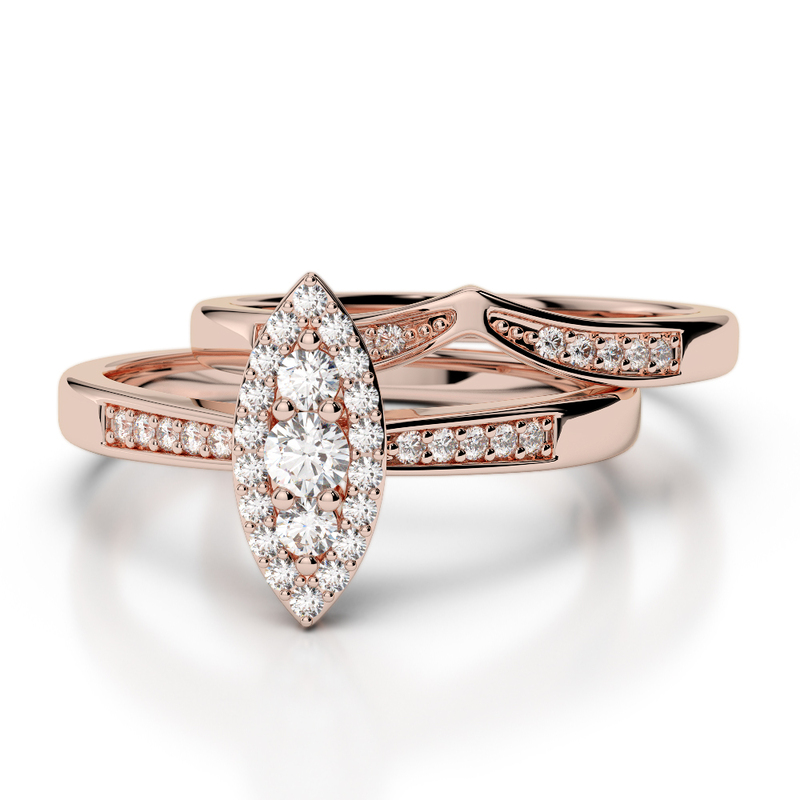 Diamonds go very well with rose gold too. 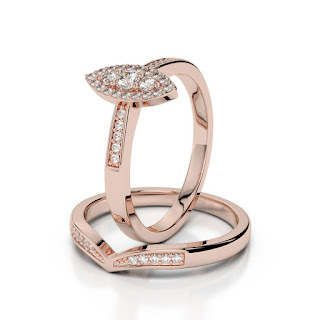 Many women are in double minds whether they should choose rose gold for their jewellery options. You can be assured that rose gold works fine as all women can carry this trend without any problems. Wearing jewellery made of rose gold imparts a classy yet subtle look to the wearer. Infact it helps in making a style statement without being too loud and expressive. It is true that rose gold has a very feminine touch and with the right kind of attires in pastel hues, these jewellery pieces will be more than perfect. 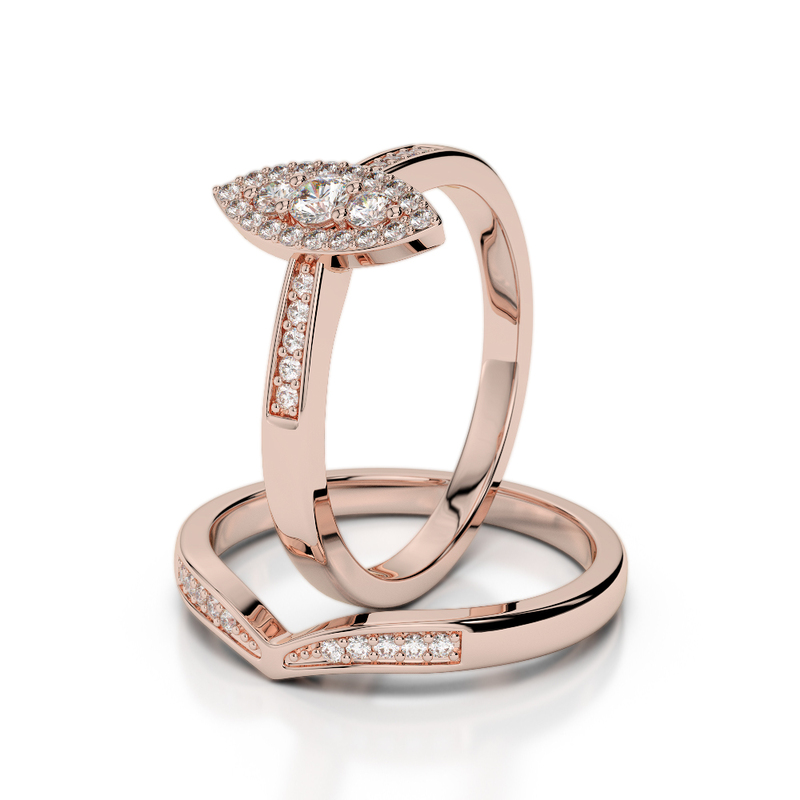 Rose gold jewellery has a sophisticated and elegant look and appeal. Another great advantage of rose gold jewellery is that it is suitable for all skin tones. Women with darker skin shade can also wear jewellery made of rose gold. Not only this, jewelleries in this metal can be worn with all kinds of attires – traditional as well as modern. Neutral color themes in dresses are perfect matches for this shade of jewellery. It is the time of mixing and matching – in clothes, in jewelleries etc. Rose gold has proved to be a success in this field as well. 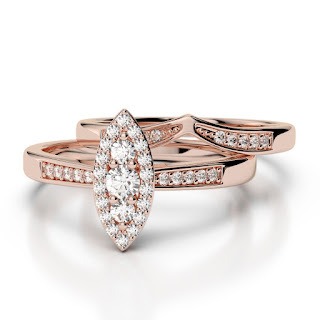 If you want, you can easily mix and match rose gold with white gold or yellow gold and have diamond settings as well. The other expensive metals can be in layered form or in the form of a beautiful stack. Overall, the appearance of the piece of jewellery becomes stylish and classy. Online jewellery purchasing has become quite a trend nowadays. There are many online jewellery stores where stylish and trendy jewellery items are available. You will get jewellery made of rose gold in these stores for different occasions and in varying price ranges. Just ensure that the jewellery store is a trusted and authentic one.